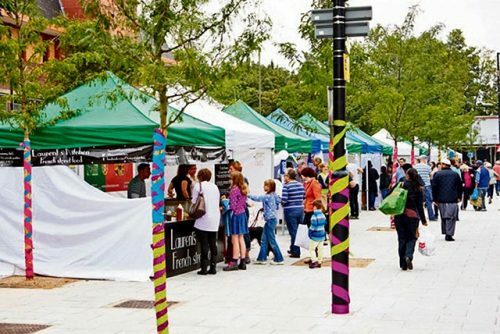 This Saturday (23 June) Cricklewood will celebrate its annual Cricklewood Festival from 12 till 5 pm on Cricklewood Green, on Cricklewood Lane, by the big B&Q. The Festival is a legacy of the 2014 Mayor’s Outer London Fund and has been continued as a community event by the Cricklewood Town Team with sponsorship from local businesses and support from local groups. 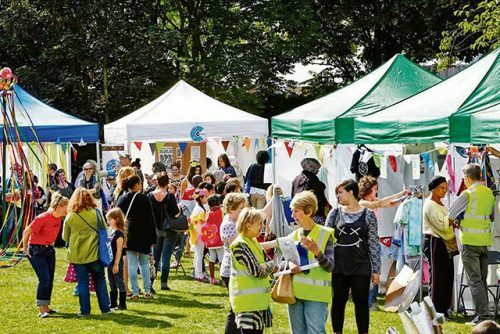 The aim of this year’s Cricklewood Festival is to celebrate the only public green space in the town centre being officially listed as an Asset of Community Value (ACV) which took considerable effort by local residents to achieve. This year’s theme is a vision of rural Cricklewood. Local sculptor Alistair Lambert will unveil a flock of sheep to bring a smile to passers by. The green space will be transformed with hay bales and picnic areas. 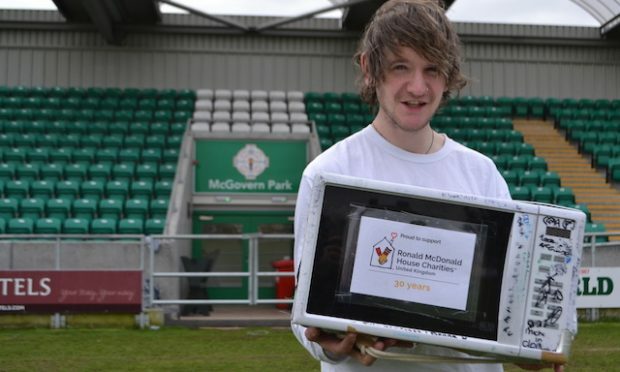 http://www.theirishworld.com/ed-sheeran-lights-camdens-london-irish-centre/The programme of music and dance will include the Panache Steel Band getting the party started at noon. Gentleman Tim & The Contenders will perform their own unique style of Chicago blues and west coast Swing and will be joined by dancers from Swing Dance UK. The Festival will be a family-friendly event with a large children’s corner full of activities, arts and crafts workshops. 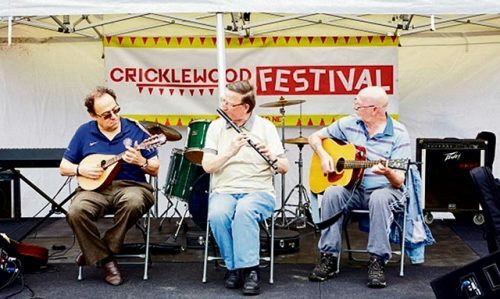 Danny Maher, Chair of Cricklewood Town Team said: “Cricklewood Festival is a fantastic opportunity to come together as a community once again and this year in particular to celebrate our only public green space in Cricklewood registered as an ACV.